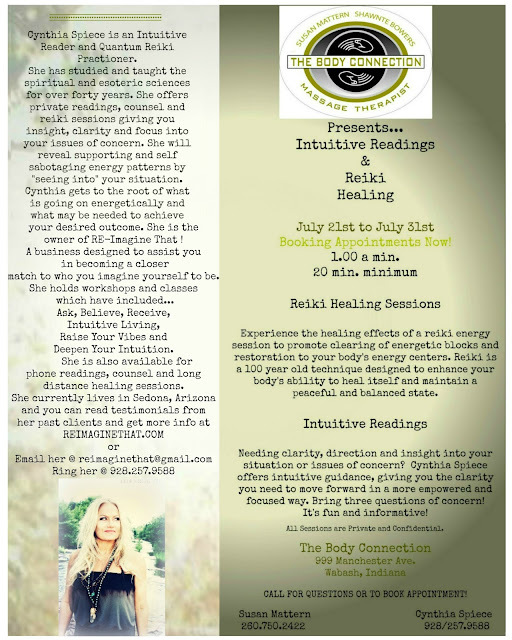 I am a Intuitive Reader (Psychic), Medium, Intuitive Therapist and Energy Healer. I read your energy frequencies and the stories they tell! I am also a Quantum Reiki Practitioner.I am 61 years old and have been doing this work for over forty years. I offer in-person, over the phone and video chat readings and therapy sessions, channeled messages from the other side and quantum energy healing sessions. 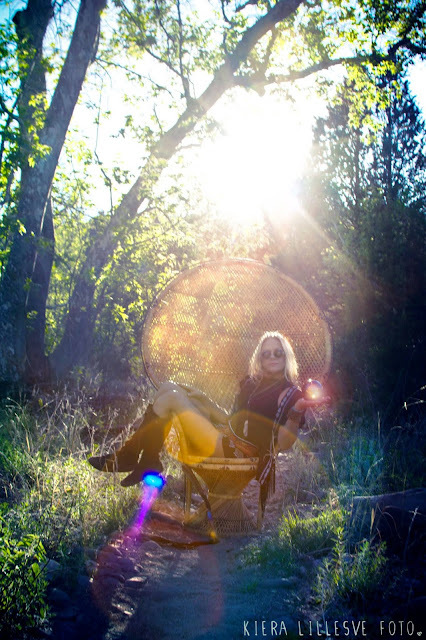 All of my sessions provide insight, clarity, and steps that spirit provides through me, to help you understand your situation at a deeper level! I also can reveal supporting and self sabotaging energy patterns by “seeing into “ your situation, and getting to the root of what is energetically happening in your world. All sessions are paid for AFTER the reading and you will not be charged if you do not feel you have more clarity and insight into your situation of concern. What is RE-Imagine That! ?
" Re-Imagine That! are services that I offer and they allow you to RE-Imagine yourself at a much deeper level. 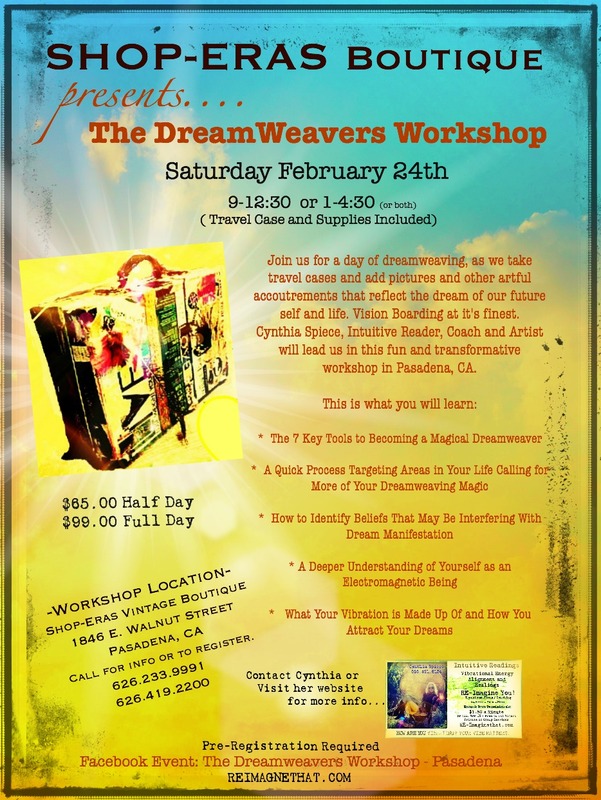 PAY HERE for DREAMWEAVER WORKSHOP~! Want to Travel into 2018 with a NEW VISION of YOU? Imagine sitting outside in the beautiful California weather while listening to the tunes of the 40's on ... all sounding the high vibe. Making new friends and learning how to be a Magical Dreamweaver. 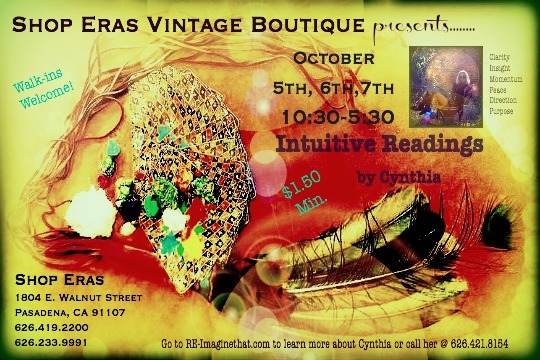 Throw in some shopping at Shop-Eras Vintage Boutique, where treasures from the past await! We may throw in a little dance and song too! Wooohooo! Taking a travel boxes ,we will be adding pictures, words, feathers, string, and many other accoutrements to create a unique expression of of where you are going to travel to in your life. You are welcome to bring your own things from your art stash too! You may also work on a board or whatever you choose if you do not want a case. I have those as well. WHEN IS IT and WHERE??? Travel Case and All Supplies Included in Price! YOU MAY CALL US For QUESTIONS or to REGISTER OR PAY BELOW. * Many times when you start vision boarding you want to keep on, so that is why I am offering the ALL DAY OPTION and PRICE. * This is NOT a gender specific workshop. men, as well as, woman are encouraged to attend. In fact we have one man signed up already. See You there if this class FEELS right for you! Dec 7th, 8th, 9th------Thur, Fri, Sat. 1-7pm, I will be at Urban Gypsies Boutique giving readings and energy transmissions! I also have gift certificates available for any amount and if you want them sent to you I can do that! Looking for a little clarity, insight or direction on a particular issue? Just pop in or call to set an appointment. In Store or Over the Phone!! Rock and Roll around the Christmas Tree! 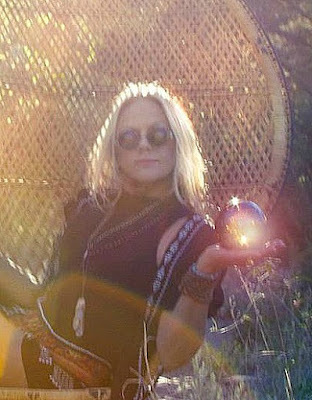 Wanted to let you know I will be giving readings at a store in Pasadena, CA called SHOP- ERA’s! A great Vintage Shop! I have a space in there and will also have some goodies for sale! Marc Hubs - Writer/Researcher on Mind, Science, Psychology/Psychiatry, Metaphysics & Consciousness. Author of Reflections Of NPD. Many mainstream scientists, researchers and skeptics are quick to dismiss the claim that crystals have any 'mystical' or 'magical' healing properties which can be attributed to them. However, in reality, there is plenty of credible research which has been carried out into this topic which they seem to automatically overlook or ignore. Many people are familiar with claims of crystal healing, scrying, divination, etc and many of us are familiar with the legend of the crystal skulls - skulls which are said to have information about the mysteries of the universe encoded in them - yet how many of us are familiar with the actual science behind how crystals are allegedly able to store such data in the first place? Not many, it would seem. Perhaps the most notable and the most popular out of all the types of crystal that exist is clear quartz, also known as rock crystal. Quartz is known as the "master healer" due to it's alleged capacity to help heal many ailments and is also believed to be able to retain and store huge amounts of information for future use. If you're already skeptical about the alleged power of quartz crystal, there's a few things you may want to consider. For example, how many of you have a laptop, computer monitor or mobile phone which uses an LCD display? ... and that's just the tip of the iceberg. One of the most credible facts supporting the alleged power of quartz crystal is the way that microchips work. Of course, microchips are used in all sorts of modern technologies from mobile phones and computers to rockets and missiles. It was the microchip which revolutionized the world of technology, which brought us modern computing and which also revolutionized space travel (hint, hint). You may want to ask yourself, how is it that microchips can continue to store data even when there is no electronic power being fed to your device? For example, you can turn your computer off and take the battery out but even when you start it back up again, the computer still knows what to do - the information it needs to function is retained within the microchips, even when they have no power source. It was also announced fairly recently that quartz has the ability to store data for up to three million years! Silica Dioxide has been known about for thousands of years, it is a constituent of sand and is most often found in nature in the form of quartz. Amazingly, quartz is also found in many living biological organisms. Silica Dioxide is an important component for the functionality of computers and other similar electronic devices. In other words, if quartz crystal didn't have the attributed value of being able to store large amounts of data then you wouldn't have the technology to be able to read this article. 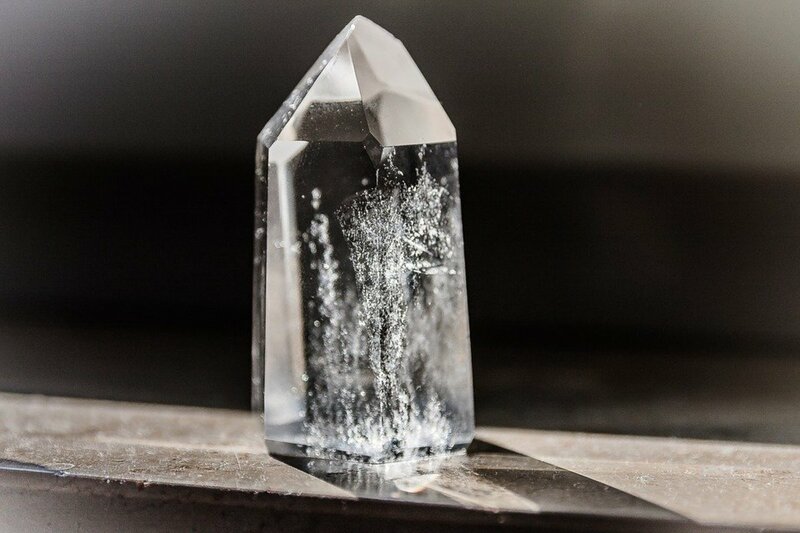 It's the storage capacity of the quartz crystal contained within the device you are using to view this article that makes it's possible for you to be able to view it in the first place. Without the storage capacity of quartz, you would not be able to do it and there would no such thing as computing or other such examples of modern technology. ... but it certainly doesn't end there. Marcel Vogel was a research scientist who worked for IBM San Jose Research Center for a total of 27 years. During this period, Marcel Vogel attained 32 patents for his inventions including magnetic coating for 24" hard drives, phosphor technology and liquid crystal systems. Marcel left IBM after 27 years in order to carry out more scientific research into the properties of quartz and went on to attain more than 100 patents after leaving. Marcel's work is not something to be taken lightly, he was awarded an honorary doctorate for several inventions, innovations and papers documenting his research. In collaboration with Chicago University's Dr Peter Pringsheim, Marcel Vogel published the much celebrated Luminescence in Liquids and Solids and Their Practical Application thesis. Based on his extensive research into what could be called aether physics, Marcel went on to develop what is now known as the vogel shaped crystal. 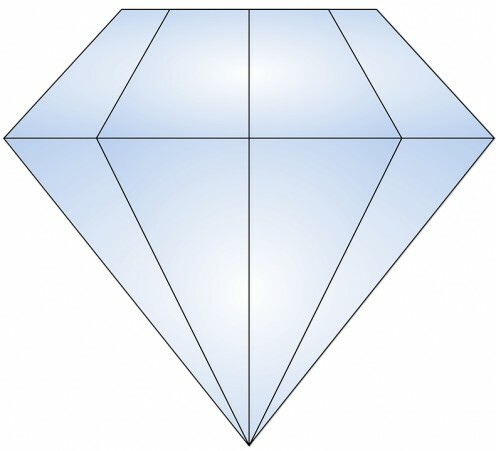 Classic pictures of diamonds and crystals, such as the one shown above, shows the geometric structure of the vogel shape. Vogel's research led him to conclude that this geometric structure caused the flow and accumulation of health promoting life-force energy in the form of negative ions. This same geometric structure is found naturally all over the world and is perhaps most notably associated with the shape of the pyramids. This, of course, ties in with the field of sacred geometry which is beyond the scope of this article, although I will tell you that it ties in with the sacred geometric structure of the Kabbalistic Tree of Life. Further scientific analysis, observation and corroboration of Marcel Vogel's research into the the science of crystals can be found in the video documentary alongside, Crystal Visions. This is a superb movie-documentary which is too good for anyone with even a mild interest in the healing power of crystals to miss. In this documentary, the late Michael Geinger who had studied crystals for over 25 years, and others, first provide a bit of information about the mythology behind crystals before going on to unequivocally prove that crystals do indeed have a healing effect on humans, most notably on their energy field. They do this by hooking people up to a computer which uses a software program that measures changes in their energy fields in real-time. 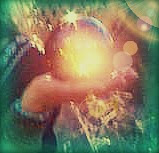 The demonstration clearly shows changes being made in the auric field (aura) by simply just placing a crystal on the back of someone's hand. Of course, this is also relevant to the alleged chakra system used by the human body which can, technically, also be detected and confirmed in the same way. Have cures for terminal illnesses such as cancer and HIV/AIDS, along with new alternative energy technologies, been suppressed over the decades? Find out the official history here. Did Microchips Come From Aliens? A look at the invention (discovery?) of the integrated circuit (microchip) and the claims by many whistleblowers that such modern technology is actually of extraterrestrial origin. Another credible scientist who carried out plenty of research into crystals and who has also confirmed and corroborated the conclusions of the above researchers, is the late Dr Masaru Emoto. Dr Emoto's work has become extremely well respected in recent times, especially since the latest discoveries in quantum physics. Dr Emoto, however, didn't carry out research into precious stones or gems but carried out research into the true nature of water crystals. Dr Emoto discovered that snowflakes were formed of natural geometric structure and that no two snowflakes are the same. Dr Emoto came to the conclusion that if snow is made from water, then water should also be capable of forming geometric structures and went on to carry out research into this phenomenon. What Dr Emoto discovered was astounding. He discovered that the vibrations of words, sounds and frequencies had a direct effect on the geometric structure of water crystals. By playing different types of sounds, it was found that happy joyous music would have a positive effect on the geometric formation of water crystals whereas sad, depressing or heavy (i.e. low vibration) music would have a negative effect on the formation of the crystals. The experiments were also carried out by simply labelling jars of water with certain words, such as "love", "peace", "hate" and "war" and it was found that the crystal formation of water responded positively to words like "love" and "peace" and responded negatively to words like "hate" and "war", as though the water knew the meaning of those words. Further experiments were conducted using human thought, prayer and intent and the very same results were achieved. It was found that human consciousness, prayer and intent had a direct effect on the crystalline makeup of the water molecules. In conclusion, decades worth of scientific research and experimentation into various types of crystals and other natural geometric structures, clearly shows that claims of crystal healing and placing intent into crystals such as quartz are much more credible that skeptics would have us believe. Not only does the evidence show that it is indeed possible to focus intent into quartz crystals and have them retain information and carry out beneficial functions, but it also shows that the same can be done with the water you drink and quite possibly the food you eat aswell as potentially everything else around you. The real evidence of crystal healing, however, lies in the phenomenon of how their natural geometric shape causes a flow and accumulation of health-promoting negative ions which are already being used in other modern fields of therapy, which further gives crystal healing even more scientific credibility. Do you have the ability to sense another's feelings, thoughts or motives ? Do you pick up on "vibes" when you enter a room or building? 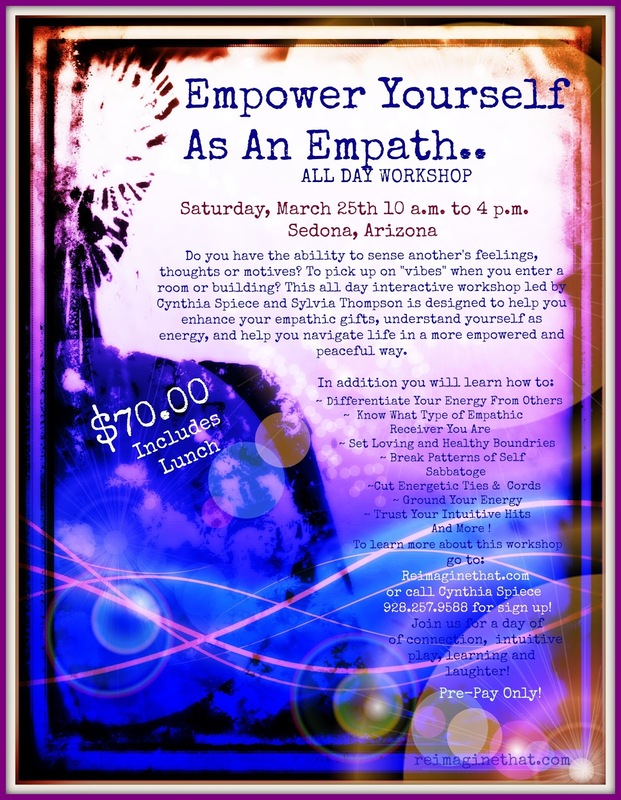 This all day interactive workshop led by Cynthia Spiece and Sylvia Thompson is designed to help you enhance your empathic gifts, understand yourself as energy and help you navigate life in a more empowered and peaceful way. Join us for a day of Connection, Learning Laughter! Pre-Pay of $70.00 is Required! Cynthia will be giving us insights, tools and exercises in this workshop to help us better understand how to be a more empowered empath, set healthy boundries and develop habits of better self-care. 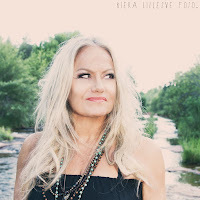 She will also teach us how to understand ourselves as energy and lead us through interactive sharing of intuitional reads and also learn what kind of empaths we are. 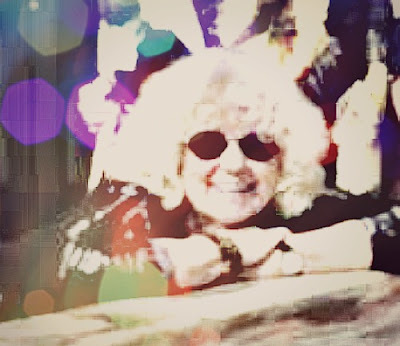 Cynthia is an Intuitive Reader, Spiritual Counselor, and Quantum Reiki Practitioner. She has studied and taught the esoteric sciences for over forty years. 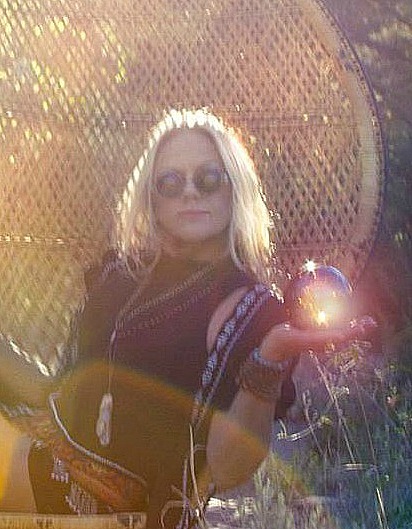 She offers private readings, council, coaching and quantum reiki energy sessions. These sessions provide insight, clarity and focus into your issues of concern and areas you are desiring change. 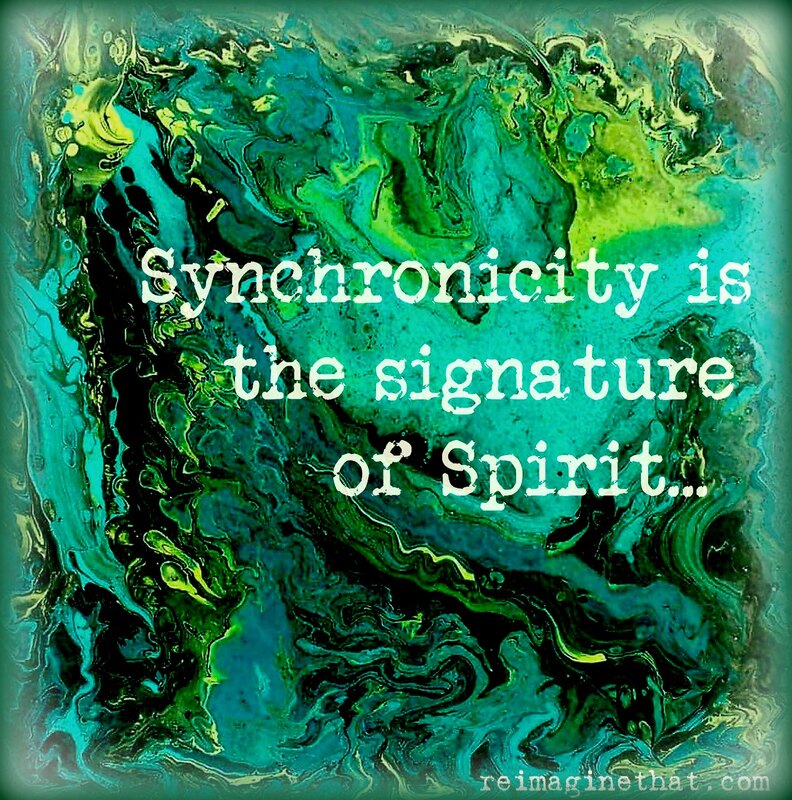 She reveals supporting and self sabotaging energy patterns by “seeing into “ your situation, getting to the root of what is going on energetically. 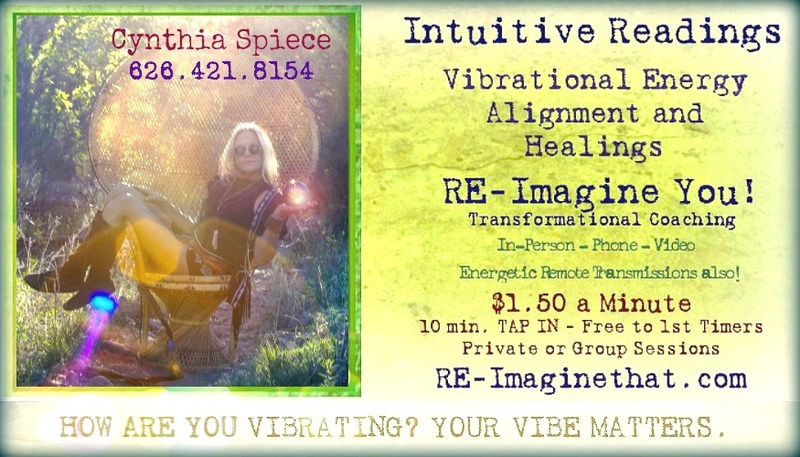 She is the owner of RE-Imagine That~!, a business designed to assist you in becoming a closer match to who you imagine yourself to be. Syliva will guide us into exploring new methods of protection and grounding ourselves. She will also educate us on cord cutting, as well as, show us how to move from a head to an intuitive heart space in a flash. Words of empowerment are her specialty and she will be providing us with our own personal mantra that will take us to the next level! Sylvia has been involved in healing and spiritual counseling, both as a student and teacher, for over twenty five years. Whether working individually with a client or sharing wisdom as a story teller, she brings humor, insight and authenticity to all she meets. She understands and believes in the Power of the Spoken Word, the gift of the Art of Manifestation and the importance of honoring our power and gifts. Questions, pay by phone or for more information! Often times when we are born into this world as an empath-sensitive-intuitive we take on the problems and feelings of others because we feel so deeply the feelings of the people around us and at a distance Learning how to manage our vibration and energy while dealing with this ability is imperative, so we do not get bogged down in the story of another and have it become our own. Usually our first tendency is to try to provide "relief" for the other because the "feeling" we are having is so intense, we ourselves need the relief from the feeling that originated from them, but feels like ours. Ever so tricky. Co-dependent and enabling behaviors can enter into this equation. Learning the skill of not looking for the feeling of "relief" by helping to fix the other, but instead go straight away into the empowerment of our own vibration, is what will be addressed In this workshop! The subtle energy fields are here for us to understand at deeper levels. Let's navigate this together! We will be offering alternatives to help with this. 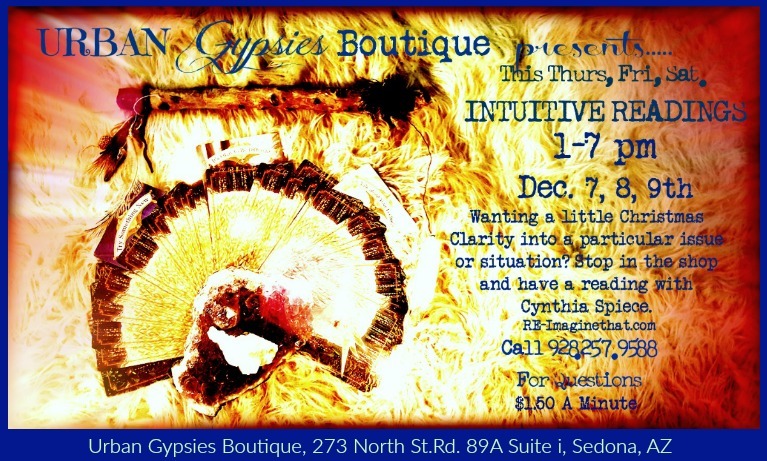 Also, I am always available for private spiritual counsel or intuitive readings if you can't make it to the workshop. Phone or In-Person! Purchase your Minutes by clicking on the link below the Crystal Ball! This process will shift you from your current story into the future you! It is a reality that is waiting for your arrival! 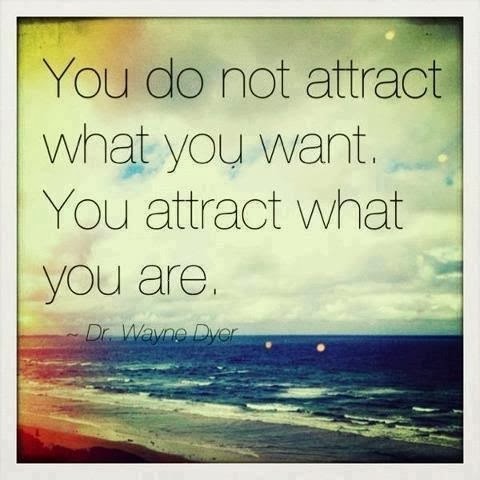 We will identify the areas in your life that are depleting your energy systems. 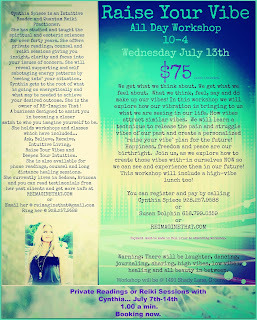 Uncover beliefs that bind and blind you and create a script, mantras and a space that supports the new you. All with your unique energy systems balanced, once again.You may also want to combine an intuitive reading and some of my healing processes (Quantum Reiki), freeing you into greater awareness and clarity. One or a combination of all, are my offerings to you. To get a deeper understanding of my services and prices..scroll down to MY OFFERINGS and click on them! "Make your future dream a present fact by assuming the feeling of the wish fulfilled "
Our imaginations are our most vital tool in creating our world. 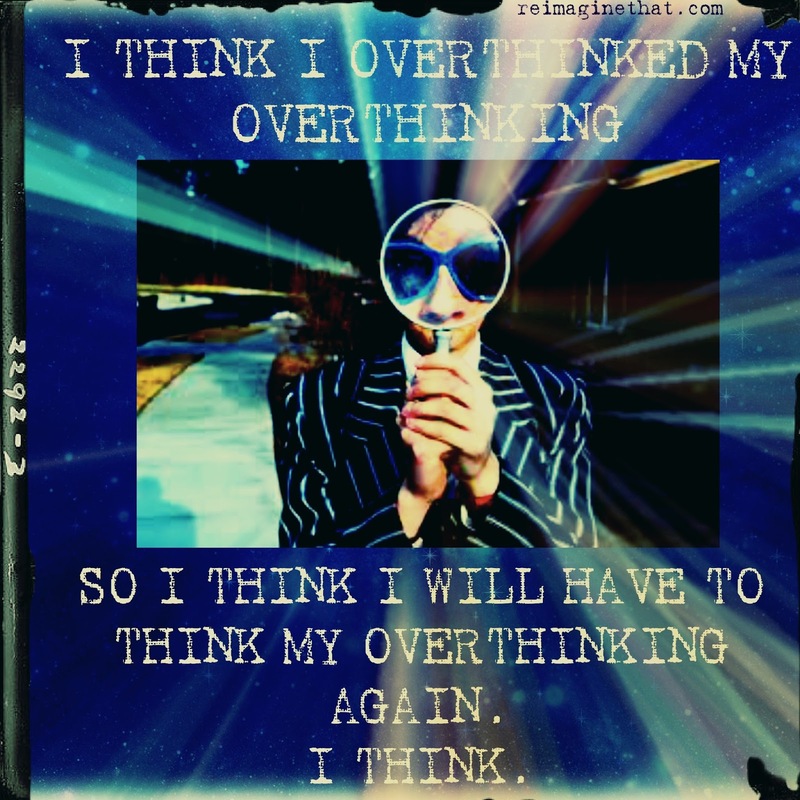 Our inner thoughts and feelings translate into our imaginations, creating a story we tell ourselves about our world – these thoughts are forms of energy and attract back to us the same, thereby creating what we are “seeing” in our world. What I call out-splaying. Are the majority of our thoughts///feelings telling us stories of victimhood, lack, low self worth and confusion? Need we wonder why we are seeing that out-splaying in our world in people, and situations? If we have a lot of joyful, focused, positive and "there is plenty of everything " thoughts/ feelings running through our day, yes, you will see that out-splaying in our world, as well. I believe it is all energy and warring with ourselves creates wars in our world. Soooooo...with that all being said, watch your thoughts and feelings today. What story are they telling you? If my beliefs and offerings are something that resonates with yours, give me a call and lets get started!!
" Your life is a like a script to a movie, with you both writing each scene, as well as, playing the lead role. With every line in every scene, you're deciding how to play the character. (Make it Oscar-worthy!) 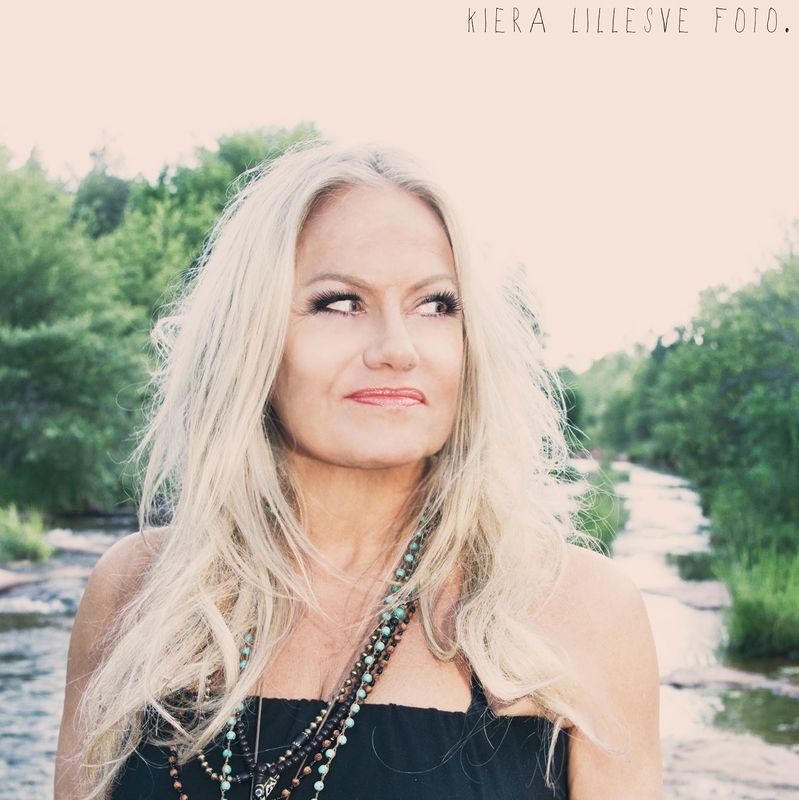 "
I am an Intuitive Reader, Spiritual Counselor, and Quantum Reiki Practitioner. I have studied and taught the esoteric sciences for over forty years. I offer in-person, over the phone and remote private readings, spiritual council, coaching and quantum reiki energy sessions. These sessions provide insight, clarity and focus into your issues of concern and areas you are desiring change. I reveal supporting and self sabotaging energy patterns by “seeing into “ your situation, getting to the root of what is going on energetically. I am the owner of RE-Imagine That~!, a business designed to assist you in becoming a closer match to who you imagine yourself to be.
" no " to things that were not working for me, was really like saying yes to the things that wanted to work in my life! All of this has led me to a wonderful new lover and a dream living situation. It has taken a year and a half to rise out of the ashes of my crazy creations into this new empowered life! I often refer Cindy as my guru, as she has this gift of being able to say just what I need to hear, at just the right moment I need to hear it. Thank you Cindy for helping me change my life. As I stepped into Cindy's healing sanctuary, it was as if I immediately was graced with a divine presence. At the time, I was on the precipice of a big life transition. I came with tension and narrowed eyes, as if letting go of control was the last thing I would be willing to do. Being my first quantum- reiki session with her, I had no picture of the magnitude of comfort that is imbued in her healing art. Cindy has such a graceful way of combining the sacred traditions of quantum touch and reiki with a relate-able and sparkling disposition. By the time that the session was ended, I was experiencing an amazing sense of communication with my body and spirit. 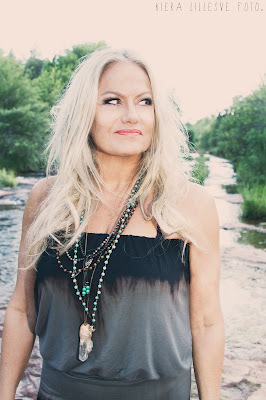 Cindy helped me look into my own light and connect with the parts of myself that held true strength. It is my wholehearted belief that Cindy helped open my heart and my eyes at a time in my life where having them closed would have been detrimental to the big changes that I was moving towards. I am so grateful to be able to be the conduit for the light that moves through me and back into the web of love she helped remind me that I was a part of. We get what we think about. We get what we feel about. We get what we focus on. We get what we are. What we think, feel, say, do and are make up our vibes! 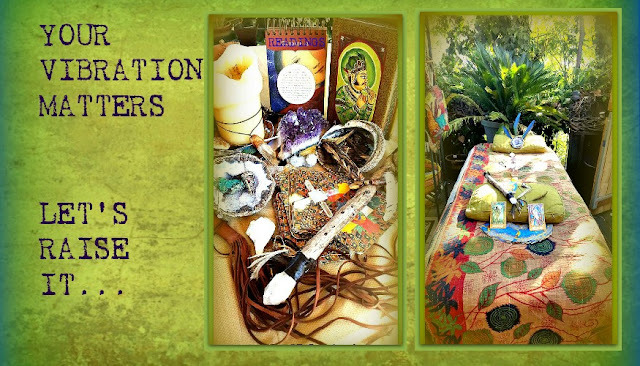 in this workshop we will explore how our vibration is bringing to us what we are seeing in our life. 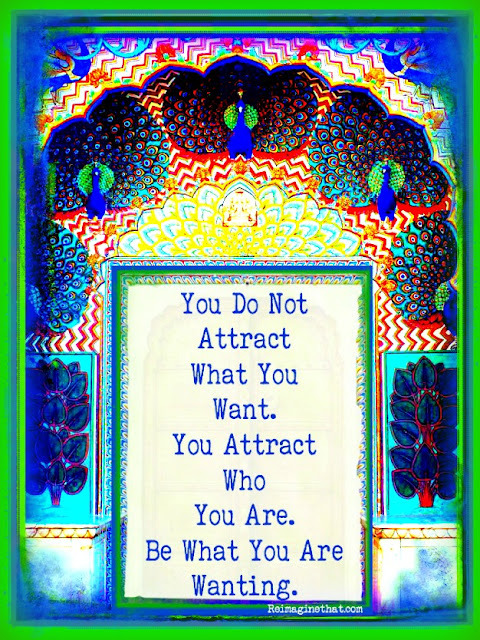 How vibes attract similar vibes. we will learn a technique to release the pain and struggle vibes of the past and create a ‘raise your vibe” plan for the future! Happiness, freedom and peace are, our birthright. Join us, as we explore how to create those vibes with-in ourselves NOW so that we can see and experience them in our future! 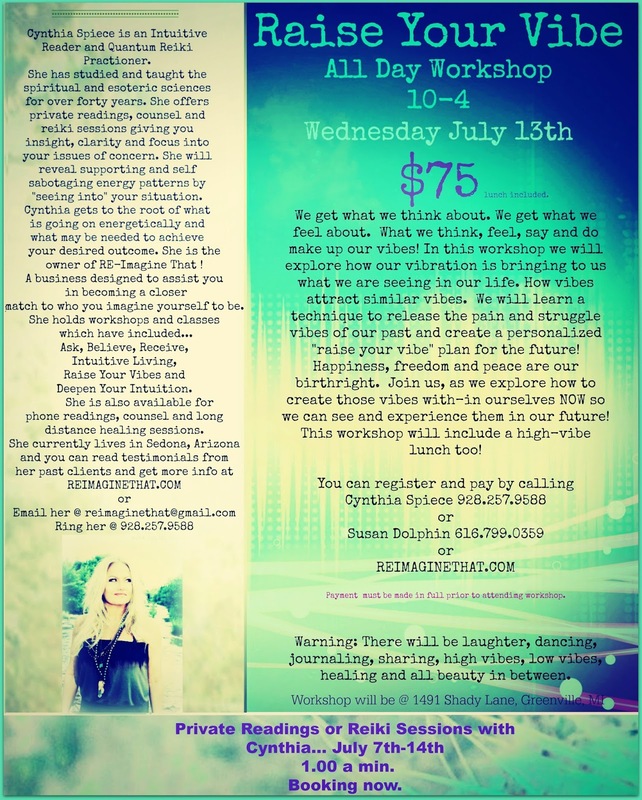 This workshop includes a high-vibe lunch too! Payment must be made in full prior to workshop. Warning! There will be laughter, dancing, journaling, sharing, high vibes, low vibes and all beauty in between! I am available for in person and over the phone readings, spiritual counsel and quantum reiki sessions. My fee is 1.25 per min. with a 20 min. minimum. For this Summer Midwest Tour I offer my services at 1.00 per min. 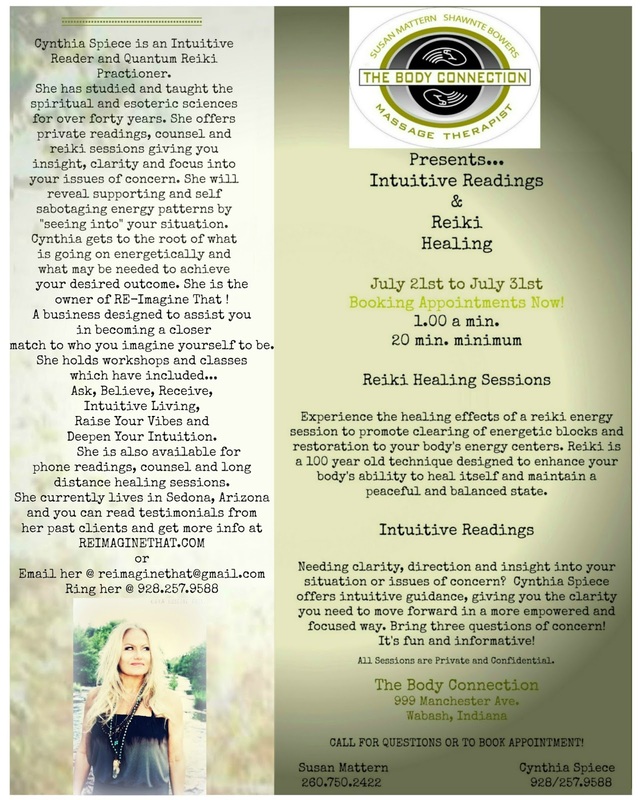 Booking Healing and Reading Sessions Now! In some cases I (or authorized contributors) have included the full text of the article rather than a simple link because we have found that links frequently go “bad” or change over time. We believe this constitutes a “fair use” of any such copyrighted material as provided for in section 107 of the US Copyright Law. In accordance with Title 17 U.S.C. Section 107, the material on this site is distributed without fee or payment of any kind to those who have expressed a prior interest in receiving the included information for research and educational purposes.